Defenseman who became an alternate captain for the Minnesota Wild in 2012. 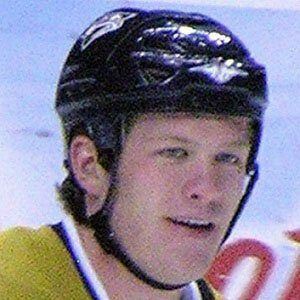 He earned a silver medal with Team USA at the 2010 Vancouver Winter Olympics. He began his career with the Madison Capitols, Culver Military Academy and on the USA Hockey's National Development Team. He was a 2012 NHL All-Star Game Selection and a finalist for the James Norris Memorial Trophy in 2013. He married Becky Palmer and they have a son named Brooks. His uncle Gary Suter was a professional hockey player as well.